Easyprint Australia has introduced a new Datamax H class thermal transfer printer. 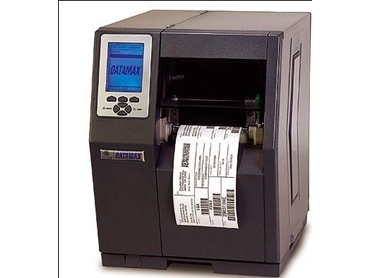 The Datamax H class thermal transfer printer revolutionises thermal transfer printing and RFID label printing and label application. Providing outstanding performance, sound durability and accurate print quality, the H Class thermal transfer printer is a flexible labelling solution offered in the industry today. Designed for high volume, mission critical and special label application, the H class features a patented cast metal modular construction that combines rugged strength with easy expandability to allow the thermal transfer printer to grow as labelling needs grow. Other standard features include an intuitive user interface, multiple connectivity methods, hoist device ports and megabytes of memory, along with heavy duty processing power for fast first label times and quick throughputs.